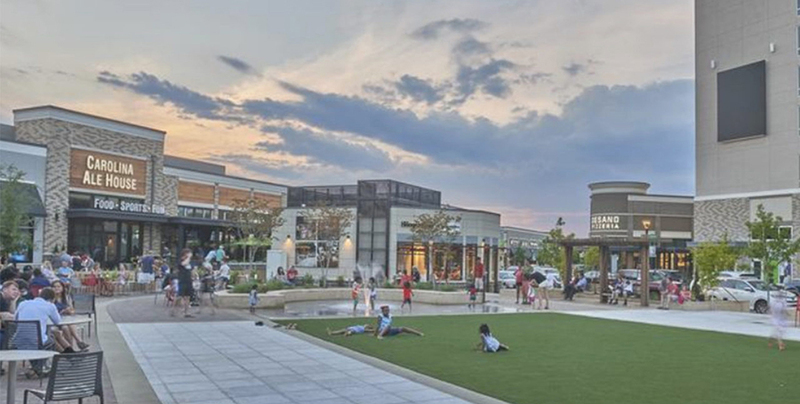 A new Chipotle Mexican Grill, Menchie’s, Tiffany Nails and Starbucks are set to join the new Publix at the Village Shops at Grande Dunes, with all five locations expected to open in early summer. Chipotle Mexican Grill will open its second location in Myrtle Beach with the new 2,275-square-foot restaurant at the Village Shops at Grande Dunes. Menchie’s, a frozen yogurt shop, plans to operate in a 1,370-square-foot location in the 12-acre retail development at North Kings Highway and 82nd Parkway – its first location in Myrtle Beach. Tiffany Nails will move into a 1,496-square-foot shop in the Village Shops, and Starbucks is set to occupy a 2,000-square-foot cafe for its 14th location in Myrtle Beach. Plans for the development include a 45,600-square-foot space for Publix and three buildings totaling 24,000 square feet for retailers and restaurants. 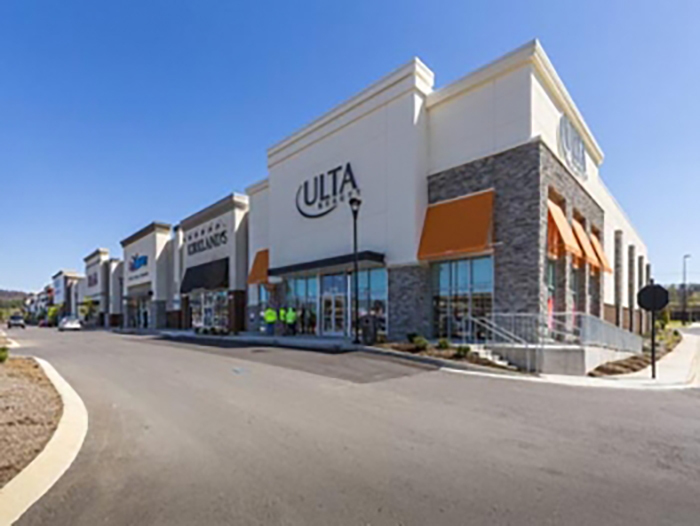 The Village Shops at Grande Dunes is currently 79 percent leased, according to the developers.